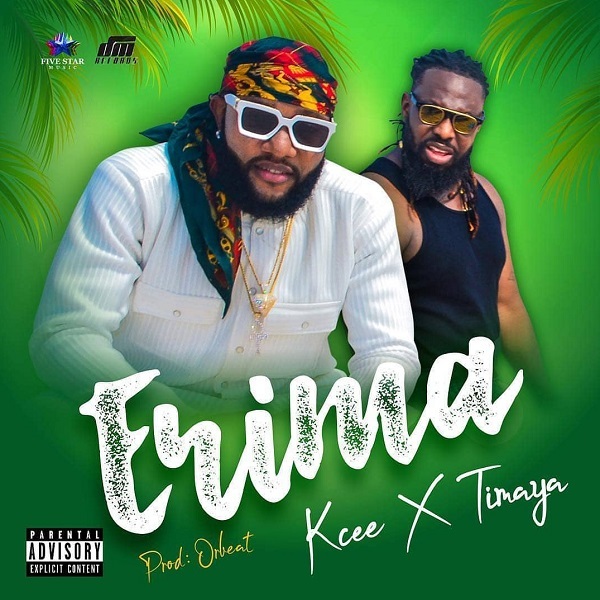 Five Star Music general, Kcee starts the year with a new song tagged “Erima”. 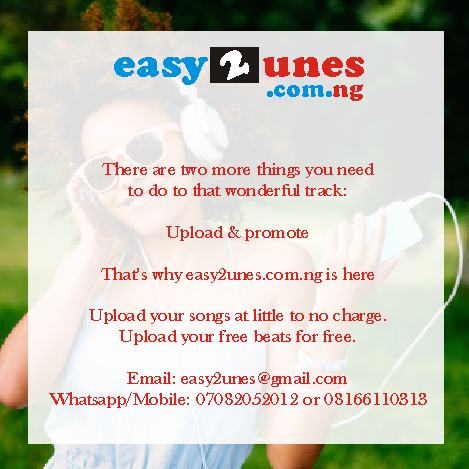 The Limpopo crooner teamed up with Timaya on the production of Erima. The song Erima is produced by Orbeat.